Greg Cunningham has a particular interest in employment and discrimination, pensions, financial services & trusts and construction law, including adjudication and arbitration. He is also interested in professional negligence arising in those areas. He holds an LL.M. in Construction Law from the Glasgow Graduate School of Law. 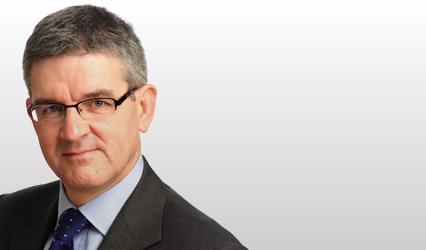 He acts for corporates, local authorities, trustees and individuals in contentious and non-contentious matters and has experience of professional disciplinary tribunals, Employment Tribunals (including the EAT) in England and Scotland and the Pensions Ombudsman as well as litigation in the Scottish Courts. He is recommended in the Legal 500.